Akinia is the first real estate search engine in Cyprus.  We crawl all Cyprus real estate websites to aggregate all properties available in Cyprus and to help worldwide customers easily find their new home. In 2016 we reached audience of 500 daily visitors and growing up. We are looking for real estate agents to cooperate with us.